Welcome fellow travelers on this Divine journey! Since I was a child, I have been interested in the mystic, and in exploring this beautiful world we live in. This interest has let me to explore far-off lands and learn form masters and grandmasters in the sacred arts. This journey has taken me deeply into shamanism, martial arts, qigong, sacred body wisdom, and spirituality. I consider myself a warrior of light and am passionate about preserving the beauty of the sacred on earth. My predominant orientation is that of a healer. I believe we are eternal souls on an eternal timeline. As a child, I was in contact with the spirit world and began hands on healing to save animals, take away pain and pray for people who were downtrodden. My main interest was mysticism and I have spent much of my life training with masters and grandmasters in sacred arts. 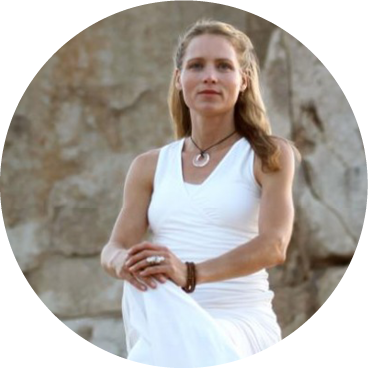 This passion led me down 'the road less traveled' as I followed the paths of shamanism, kung fu, qigong, sacred body wisdom, plant medicines and the priestess path. 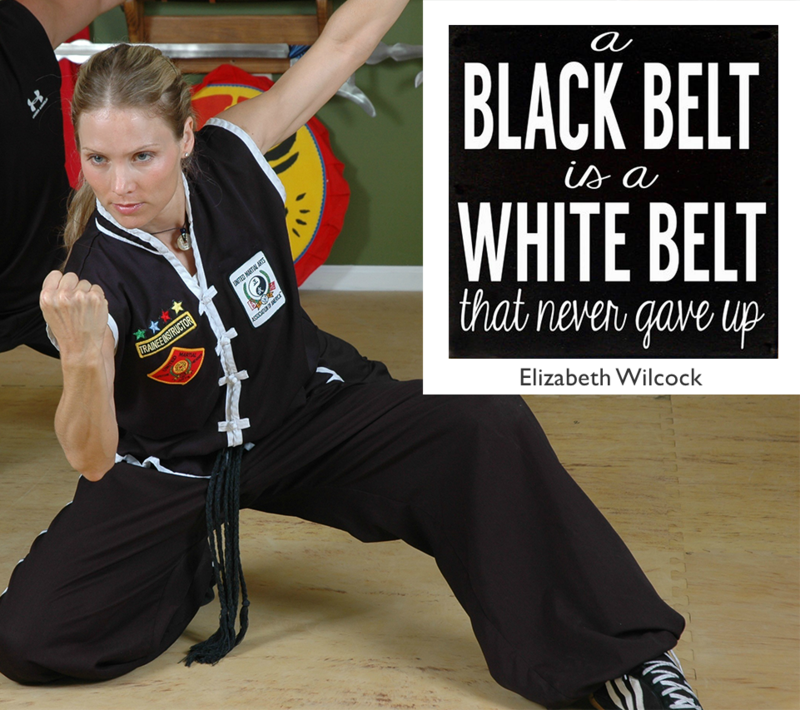 Along my journey, I earned 5 black belts in kung fu and became the first female master in my martial art organization. During that time, I co- owned and operated 5 martial art and qigong schools and trained thousands of students. My explorations have taken me to the tops of the Andes, into the jungles of Peru and into the depths and heights of the human soul. At the age of 15, I developed a severe eating disorder. It became devastating and I was taken out of school and hospitalized by the age of 17. When I came out of the hospital, I was worse. Left to my own destruction, I became motivated by the power of this addiction and took control of my own healing. My intention to heal led me to the Foundation for Shamanic Studies where, at the age of 18, I entered into a serious shamanic practice led by Sandra Ingerman and Michael Harner. It was a profound encounter with Sandra and a miraculous healing from the helping spirits that moved me to devote my life to shamanism. I quit college to immerse myself in shamanism and graduated from the Foundation for Shamanic Studies' Three Year Program in Advanced Shamanic Healing. A few years after my miraculous healing, I entered the martial arts which led me to Shaolin kung fu. At the heart of the martial arts is the mystical art of qigong. Inside of qigong, I found healing, emotional peace and a deep connection to Spirit which has become my daily ritual that sets the world right. Also at the core of qigong are the sacred sexual teachings - an area in which individuals and the world need much restoration. My passion for high level education, kung fu and qigong has resulted in earning 5 black belts and the position of master instructor. During this time, I owned five black belt schools and qigong centers in Arizona and trained thousands of students. Currently, I am guided to train women to anchor in the sacred feminine energies more on earth. Graduated from the Three Year Course in Advanced Shamanic Healing in 2000. Teachers: Michael Harner and Sandra Ingerman. My teacher always said, “A true master makes masters.” My journey to master instructor took almost 15 years of daily training. I had to overcome many personal obstacles to achieve this. I battled lethargy, depression, debilitating shyness, fear, divorce, and much pain. There were times on that I wanted to quit, but I continued. All these challenges tested my spirit yet, by continuing to train regardless of circumstances, great things are achieved. Had I allowed any event to interfere with my training, I would not have achieved what I did. Becoming a part of these ancient lineages and then becoming a lineage holder, forged a great determination in me to use them to protect this earth and to carry on these teachings. I have been trained by men that make warriors and real masters and am grateful for the opportunity to give back. After my classical training in Shaolin kung fu and Taoist qigong, I felt that the arts had been much colored by male energy as men have been the ones to carry these teachings over the course of time. My own body yearned for a more feminine flow and I was guided to add this femininity to the movement. I created a style of qigong I call Radiant Light Qigong, which is a more free form movement that focuses on the connection to the earth, sky, the the elements and Spirit. I have moved away from the regimented forms of kung fu, although beautiful and valid, and have allowed myself to 'forget everything I known' and explore the intuitive, elemental and mystic dimensions of this art. Women are waking up and feeling the call to embody the Divine Feminine, to stand in their power, and have deeply fulfilling life paths and relationships. For hundreds of years, women have been subjugated, persecuted, and systematically killed for embodying sacred wisdom. We now have a window of reprieve in the west and many women are taking this opportunity to embody the sacred wisdom of a priestess. This Priestess Path is born of a lifetime of apprenticeship and learning. It is a Temple that perpetuates and anchors in teachings from the Lineages of Light. Ultimately, we choose ourselves to bring down the light. Thanks to our lineage ancestors, sacred wisdom has been passed down from ancient times to us now, that teaches us how to embody mystic wisdom, body wisdom, star wisdom and tools to live in harmony on this earth. We give thanks to the brave spiritual warriors that have brought these teachings to us, some who gave the ultimate price. We honor our ancestors, we honor this opportunity placed in front of us. The role of priestess is valid and we are keeping this role alive for life on earth now and for generations to come. Enter your email below to be a part of our offerings.